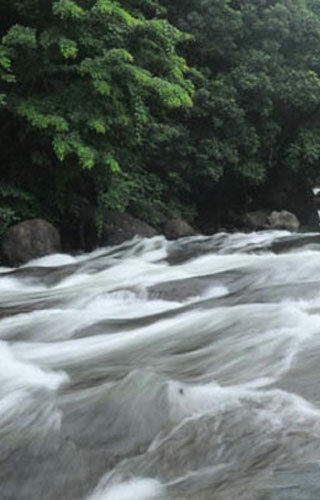 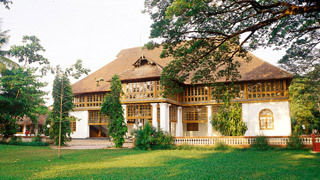 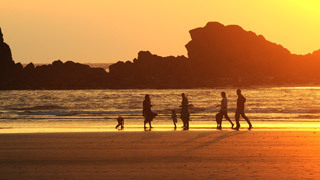 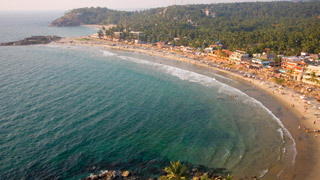 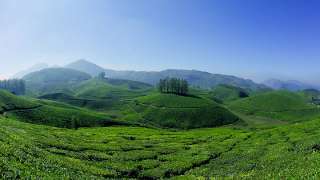 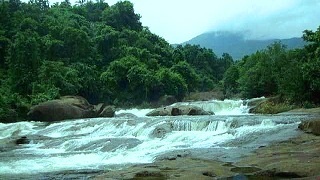 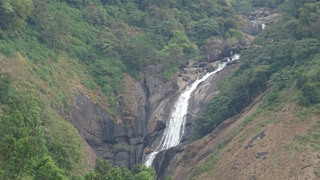 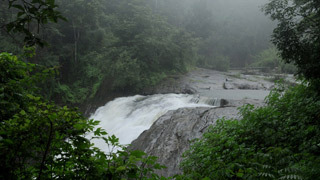 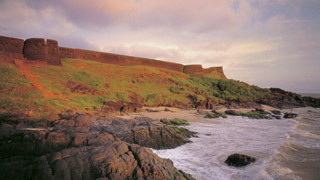 Kerala is popular for having numerous majestic waterfalls. 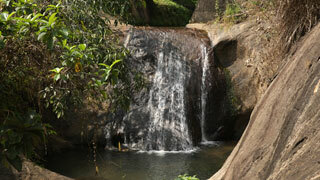 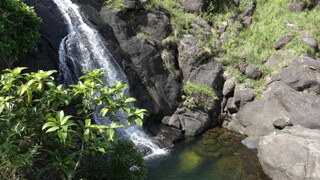 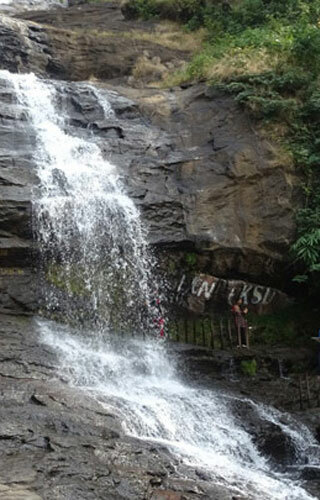 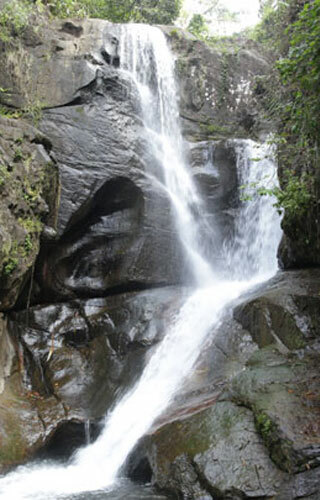 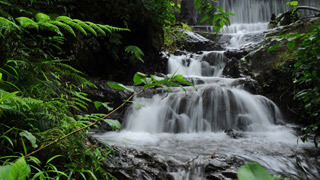 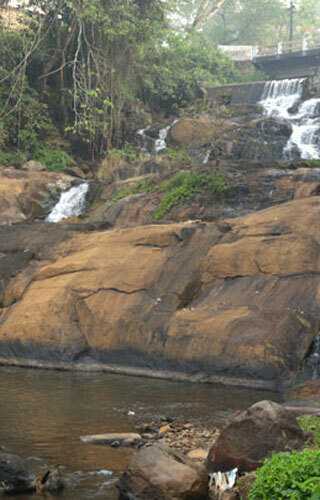 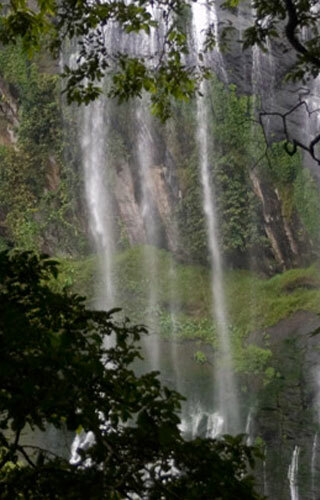 These scintillating cascades are famous picnic spots and excursion destinations round the year. 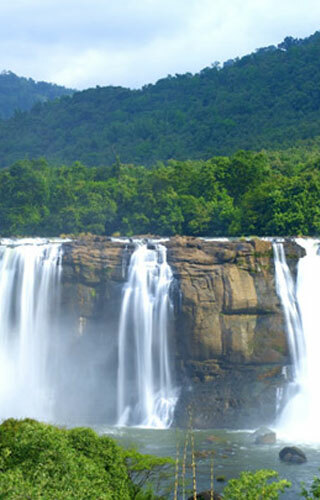 The luscious Kerala waterfalls are a sight your eyes will never tire of feasting upon.